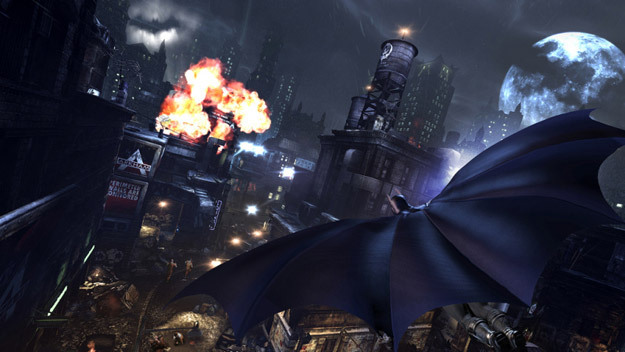 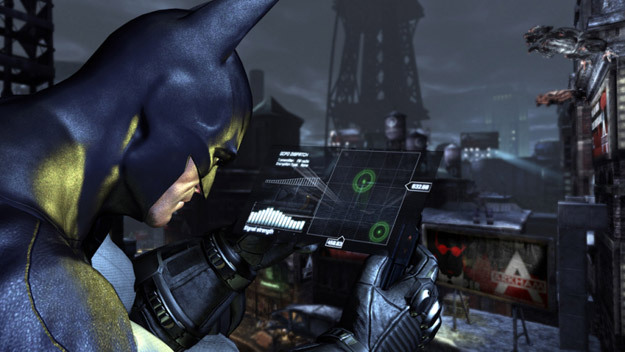 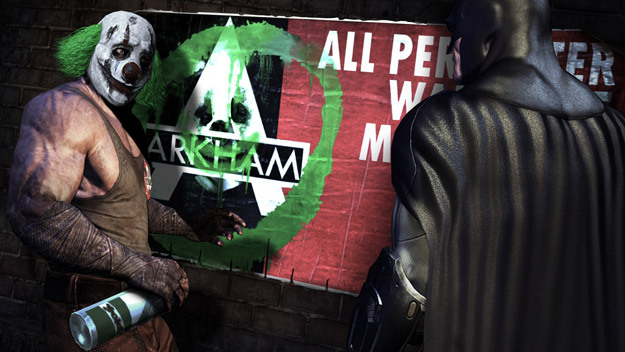 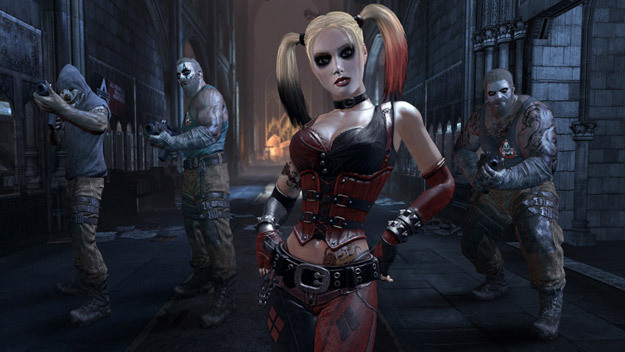 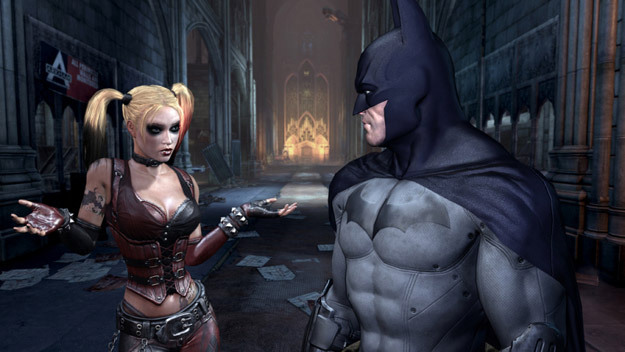 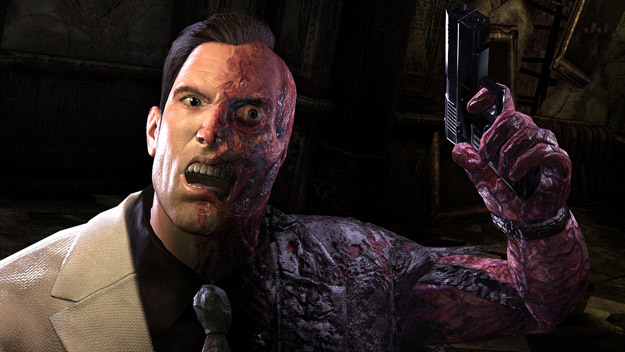 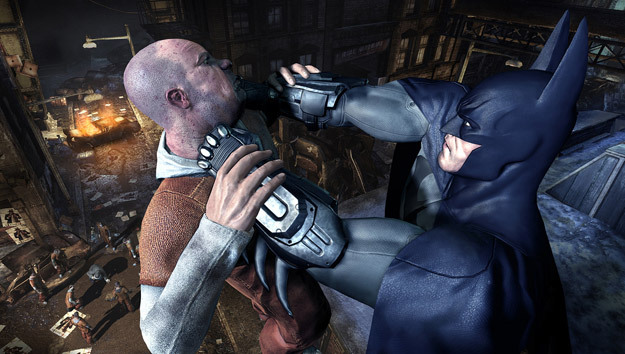 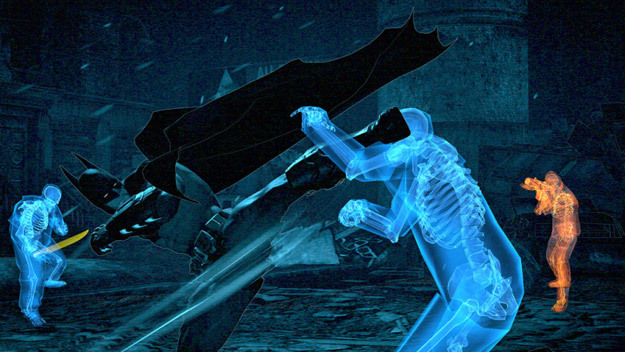 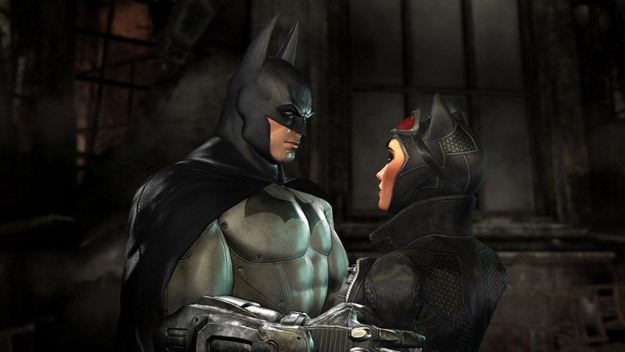 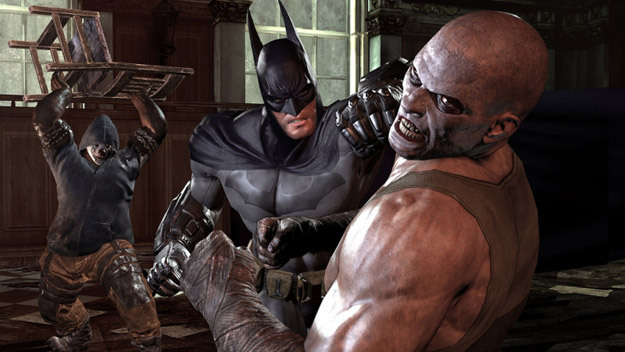 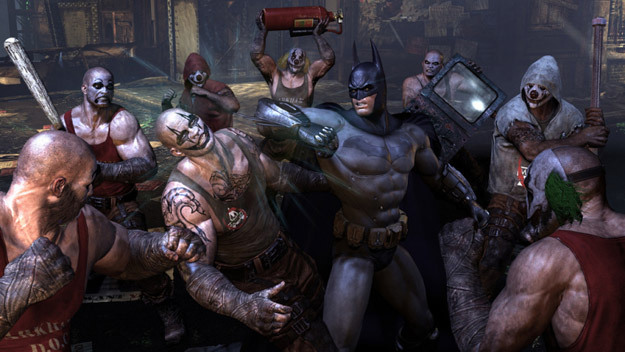 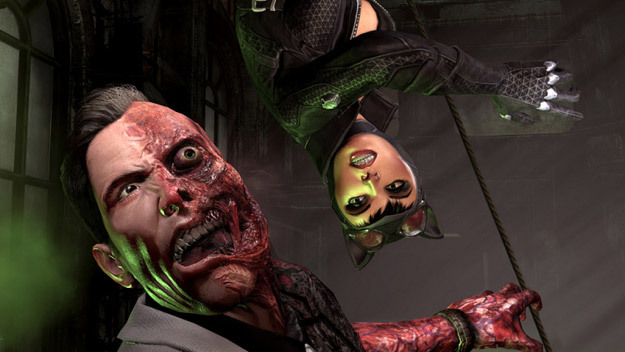 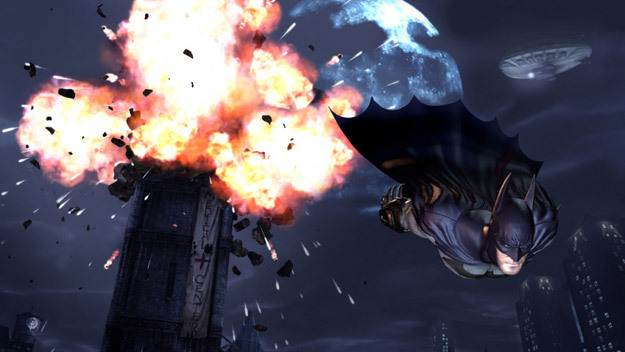 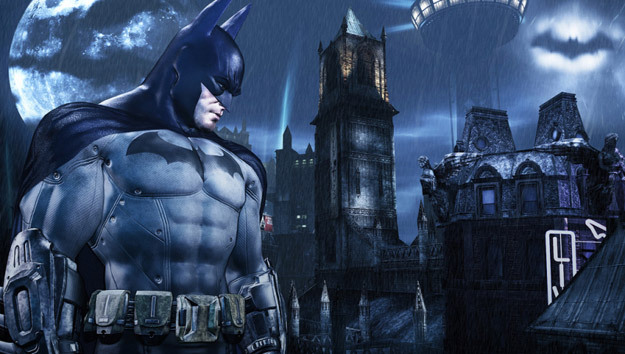 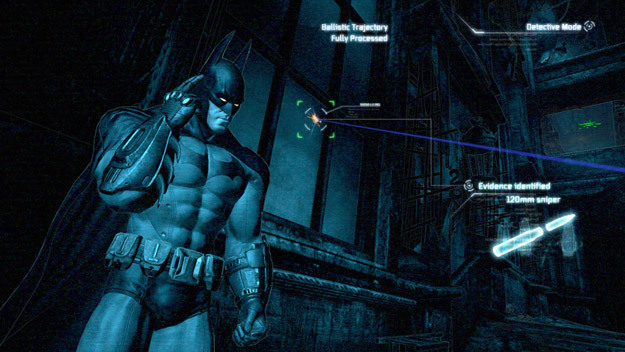 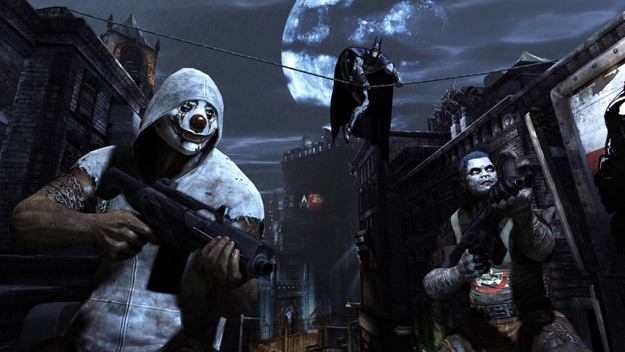 Numerous screenshots from the upcoming Batman: Arkham City surfaced online today and you can view them below. 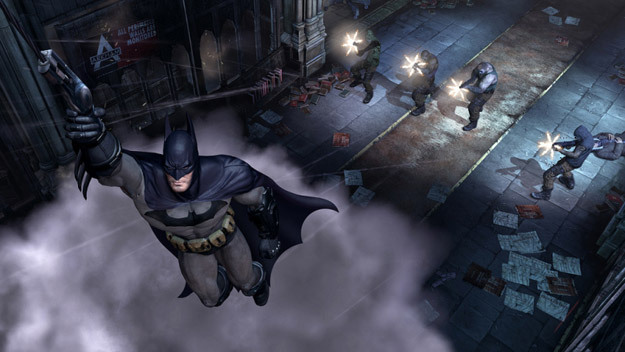 The game, coming to PlayStation 3, Xbox 360 and PC in fall 2011, is a follow-up to the critically acclaimed hit Batman: Arkham Asylum. 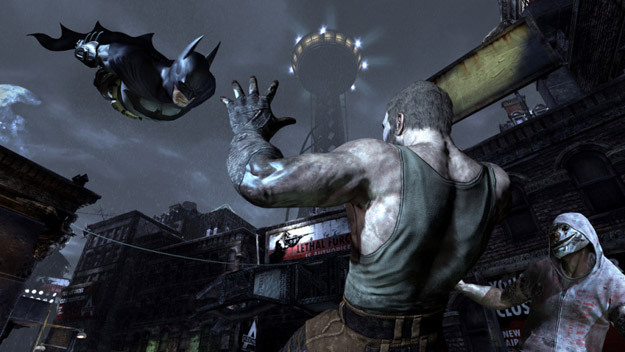 Developed by Rocksteady Studios, Batman: Arkham City builds upon the intense, atmospheric foundation of Batman: Arkham Asylum, sending players soaring into Arkham City, the new maximum security "home" for all of Gotham City’s thugs, gangsters and insane criminal masterminds. 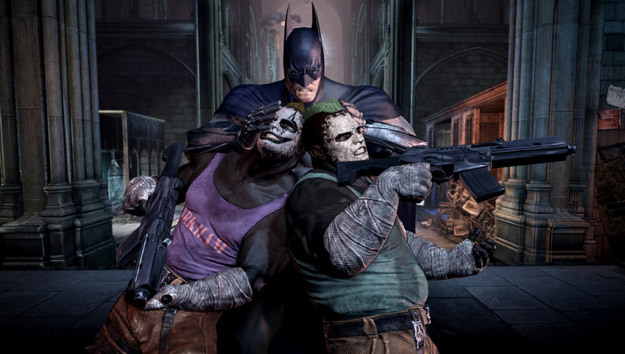 Set inside the heavily fortified walls of a sprawling district in the heart of Gotham City, this highly anticipated sequel introduces a brand-new story that draws together a new all-star cast of classic characters and murderous villains from the Batman universe, as well as a vast range of new and enhanced gameplay features to deliver the ultimate experience as the Dark Knight.